Creative director Cory Balrog hopes players will treat the exploration as a “tour bus” of sorts. 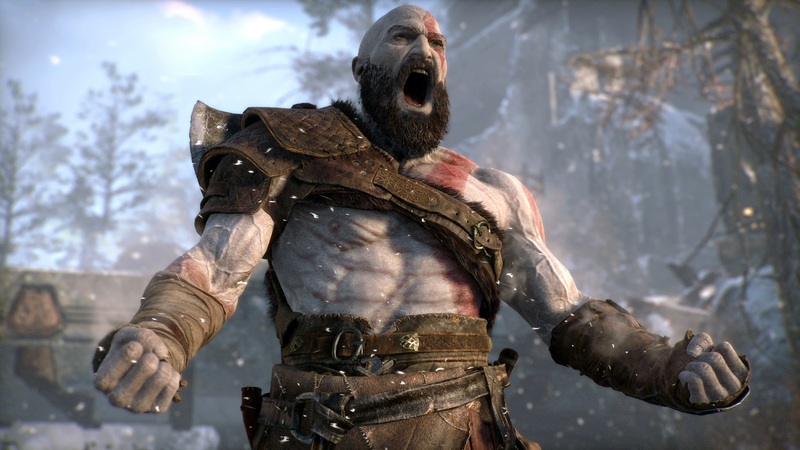 SIE Santa Monica took to the stage at the PlayStation Experience 2017 conference to reveal some more information God of War, which is out in early 2018 for PS4. Creative director Cory Balrog was discussing a few things about the game and revealed that it would take about 25 to 35 hours to complete. We’re not sure if this is a typical playthrough or a completionist run but that would make it significantly longer than previous games in the series. Balrog also noted that the game will have more exploration with different paths players could take. He’s hoping that the game will be treated as a “tour bus” of sorts. God of War will presumably be releasing on March 22nd 2018 if a leaked PlayStation Store listing is anything to go by. The game will see Kratos transported in to the world of Norse gods where he travels with his son on an unknown quest.